Showing recent results 2146 - 2160 of 2237 products found. PCI-C588/PCIe-C588/C584 - ADLINK Technology Inc.
High Voltage Partial Discharge, Ltd. 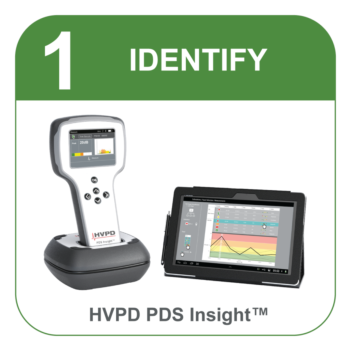 Phase 1 - Identify refers to a quick, look-see scan of the plant to identify any partial discharge using the PDS Insight™, PDS Insight™ Machines and PDS Air™. 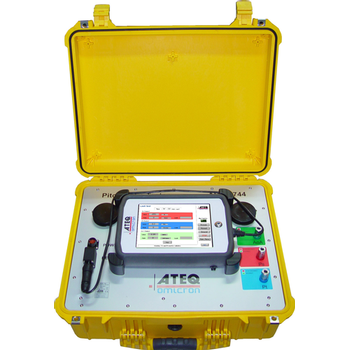 These are simple to use handheld test units suitable for rapid preliminary scanning of a large population of assets with a test time of ten seconds per asset. PDS Insight™ testing is typically performed in the switchroom where personnel can test an entire switchboard for PD quickly and easily using transient earth voltage (TEV) sensors and ultrasonic/airborne acoustic probes. The PDS Insight™ Machines can be additionally used for testing rotating machines using pre-installed high voltage coupling capacitors (HVCC). Both of these handheld test units provide data for the OLPD Manager™ app for trending. This tester was specifically designed for the new-generation pitot tubes that integrate sensing probes, pressure sensors and powerful air data computer processing to provide all critical air data parameters including Pitot and static pressure, airspeed, altitude, and angle of attack. This Pitot Static tester is designed primarily for flightline use to cover the testing of all barometric and manometric pressure instrument systems. The AoA Channel behaves as a second Ps channel, in order to create a differential pressure between the 2 Ps Channel, allowing to performsimulations of different Angles of Attack. The large touch screen display, with on-screen help, enables all checks to be carried out easily on the flight deck or in the cockpit, by a single operator. The ADSE 744 is robust and housed in amobile weatherproof case. An attached bag contains the pressure hoses and electrical cables. The EPL101 PLC is a circuit board OEM PLC. 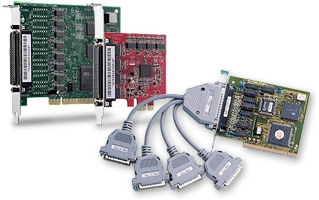 The EPL101 has 4 analog inputs, 7 digital inputs and 2 inputs for Encoders. It has 6 relay outputs, 5 that are rated for 5 Amps and 1 relay rated for 16 Amps. It also has an analog output 0-5 Volts. 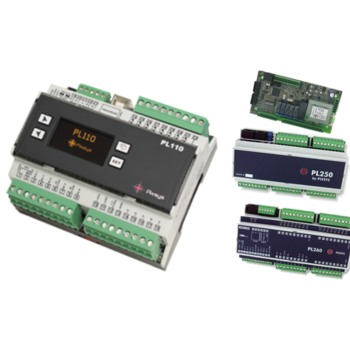 The outputs can be simple on off or P, PI,PID or PD control. The EPL101 accepts inputs from K, S, T, R, J or E type thermocouples, Pt100, Ni100 RTD'S. NTC10K thermistor inputs. 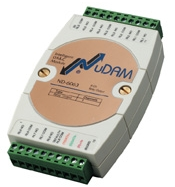 The EPL101 also accepts inputs from sensors with 4-20mA, 0-20mA, 0-20mV or 0-1V signal. It also has 6 digital PNP inputs up to 1 Hz and 2 NPN inputs up to 2 K Hz. ND-6067 - ADLINK Technology Inc.
ND-6017 - ADLINK Technology Inc.
ND-6018 - ADLINK Technology Inc.
ND-6021 - ADLINK Technology Inc.
ND-6024 - ADLINK Technology Inc.
ND-6080 - ADLINK Technology Inc.
ND-6050 - ADLINK Technology Inc.
ND-6052 - ADLINK Technology Inc.
ND-6054 - ADLINK Technology Inc.
ND-6056 - ADLINK Technology Inc.
ND-6053 - ADLINK Technology Inc.